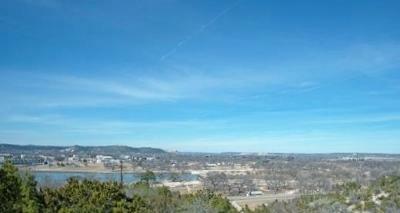 AWESOME VIEWS !!! 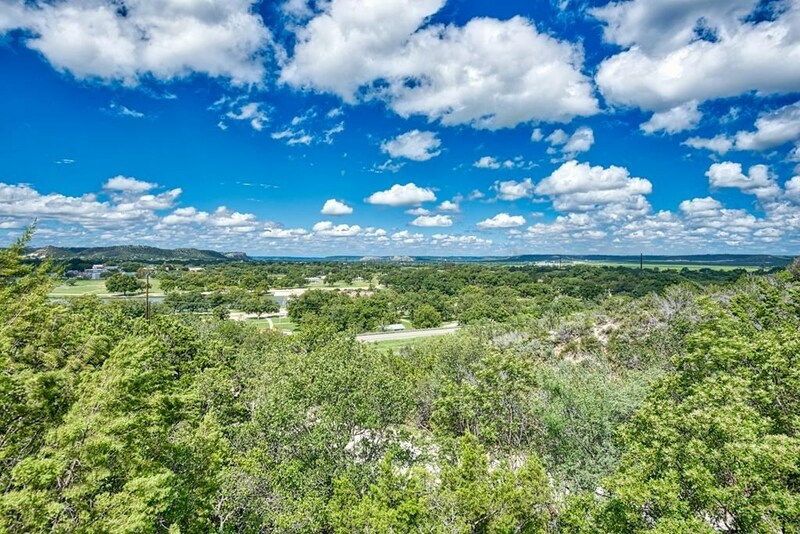 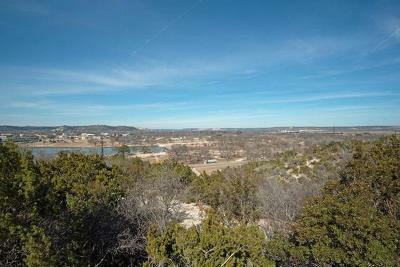 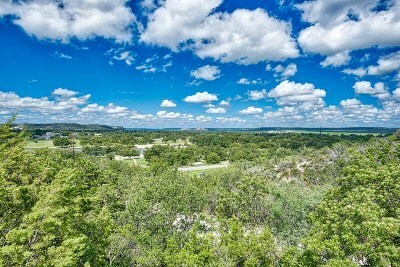 Sitting high on 4.17 wooded acres across the Llano River within walking distance of City Park. This property has incredible views of the Llano River Valley including Lake Junction, City Park, the town of Junction and airport. 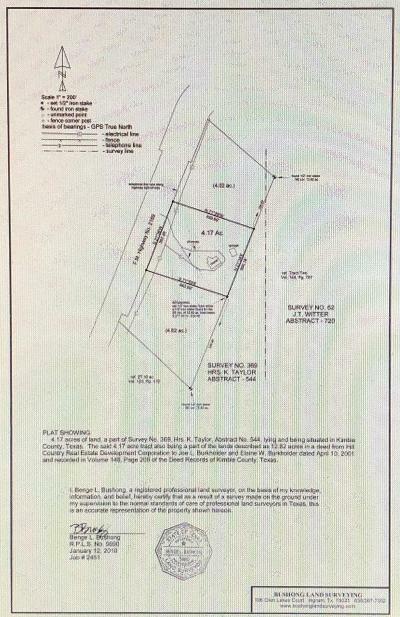 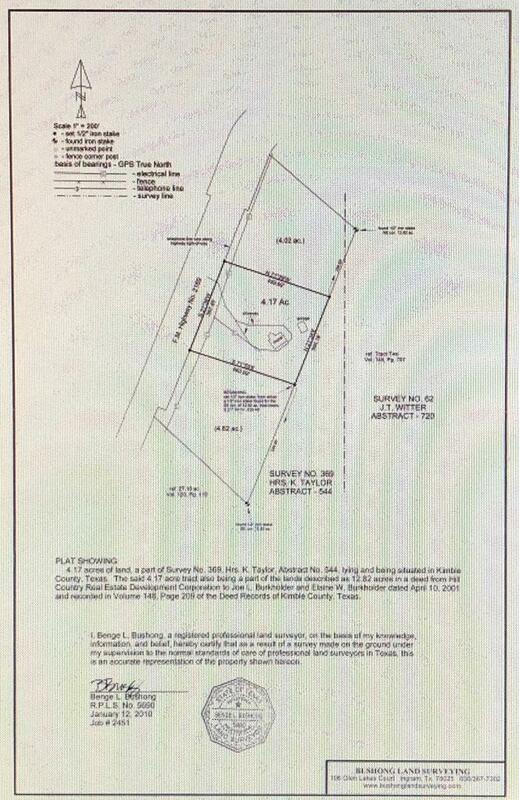 Property lines to be verified with Kimble County Appraisal District and with survey.